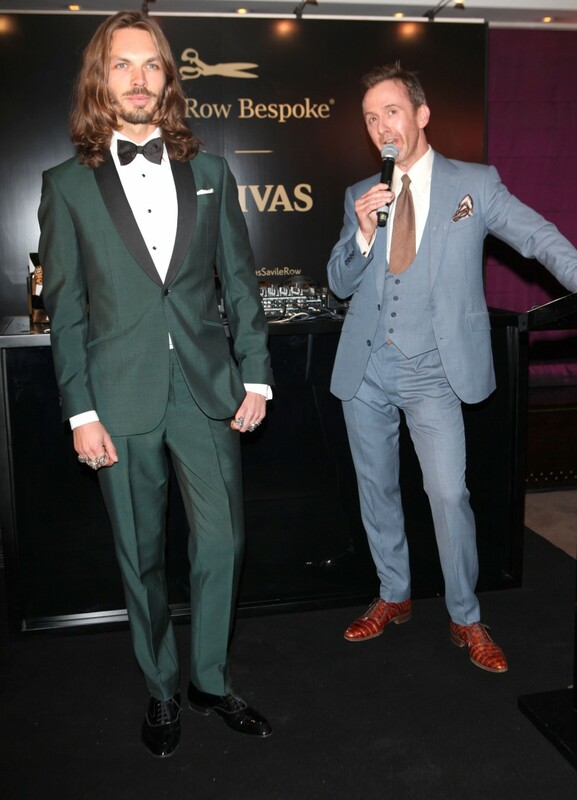 Chivas and the SRBA launch their partnership in style at Sartoria on Savile Row. 13th October 2013. The Savile Row Bespoke Association is dedicated to protecting and promoting the practices and traditions that have made Savile Row the acknowledged home of the best bespoke tailoring and byword for unequaled quality around the world. 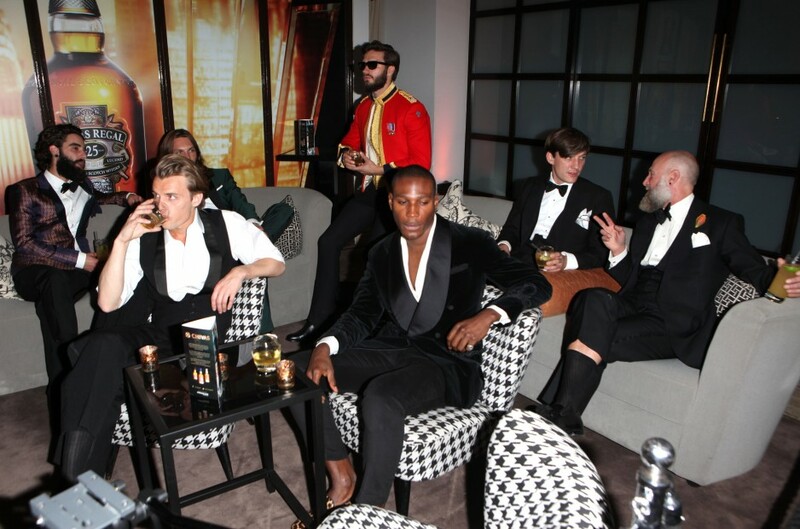 In association with our partner, Chivas, participating members of the Row welcomed guests to Open Row. 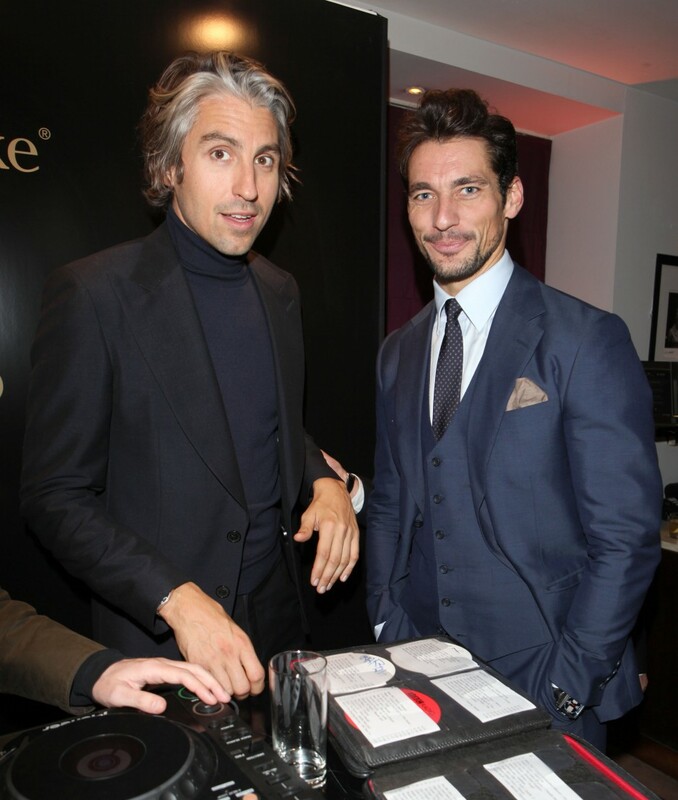 A collection of images from the Savile Row and America: A Sartorial Special Relationship event.